Adorable Adaline This cheeky and gorgeous little lady had her first photography session with me. 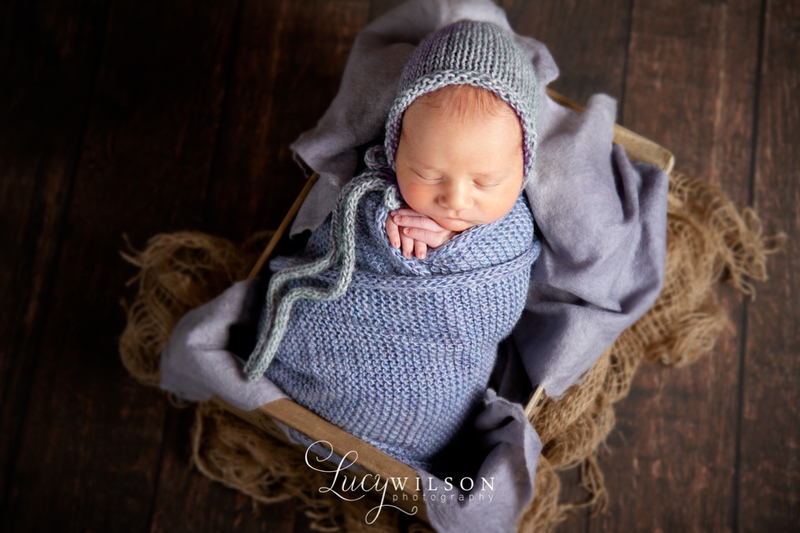 Capturing slightly older babies is a great way to show off their developing features and personality, and oodles of baby rolls. 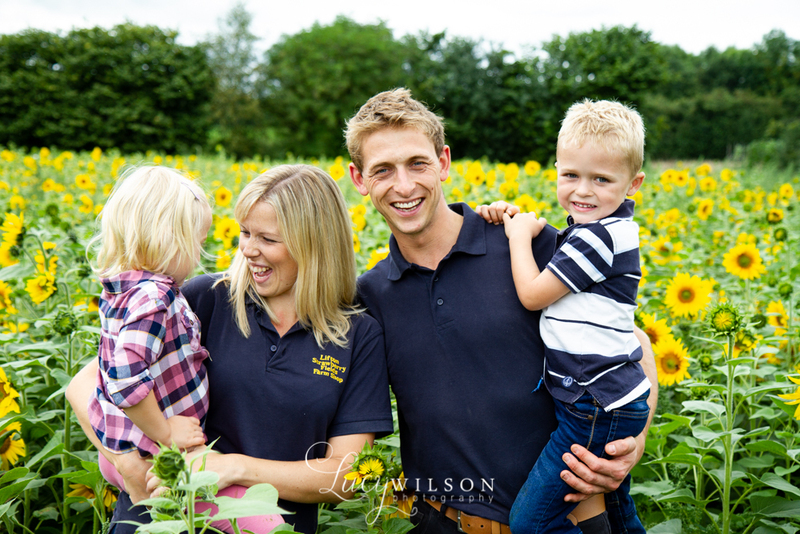 With Mum and Dad on hand for entertainment, Adaline grinned and beamed throughout. Here are a few previews. 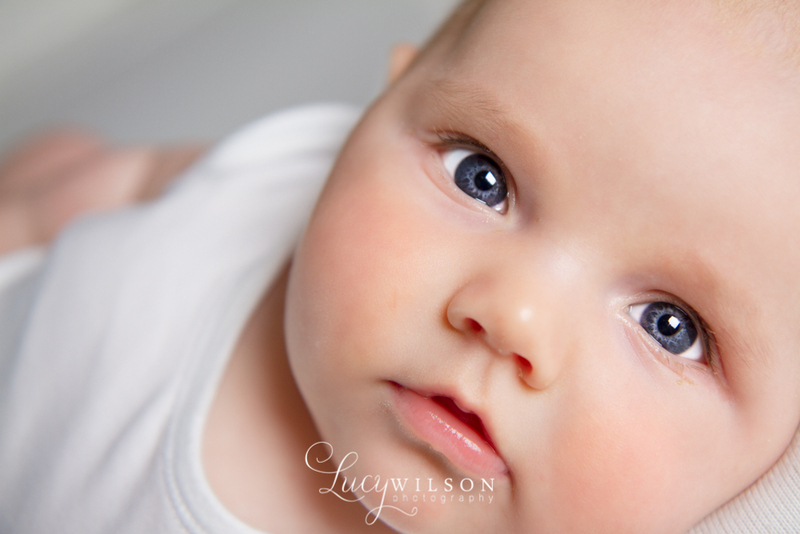 Angelic Elodie Introducing one of the daintiest and sweetest little ladies I have had the honour to photograph, baby Elodie. 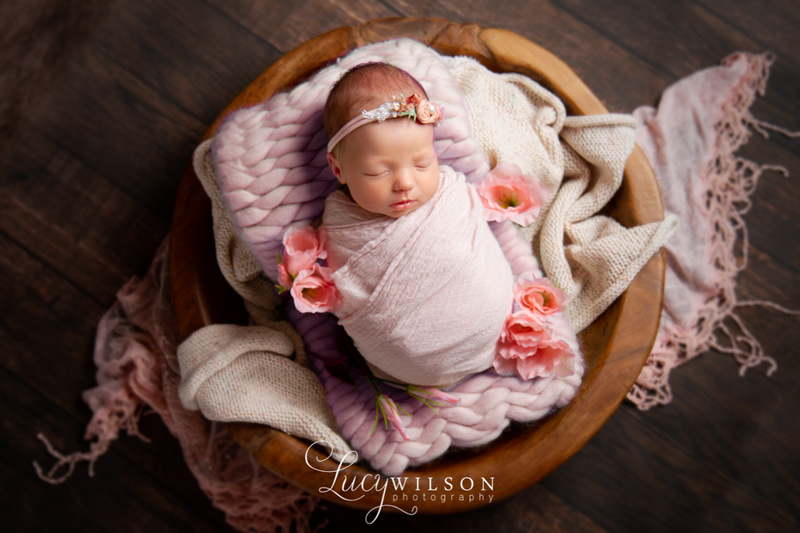 Beautiful Elodie has rose bud lips, dreamy skin and slept so contently throughout her session. 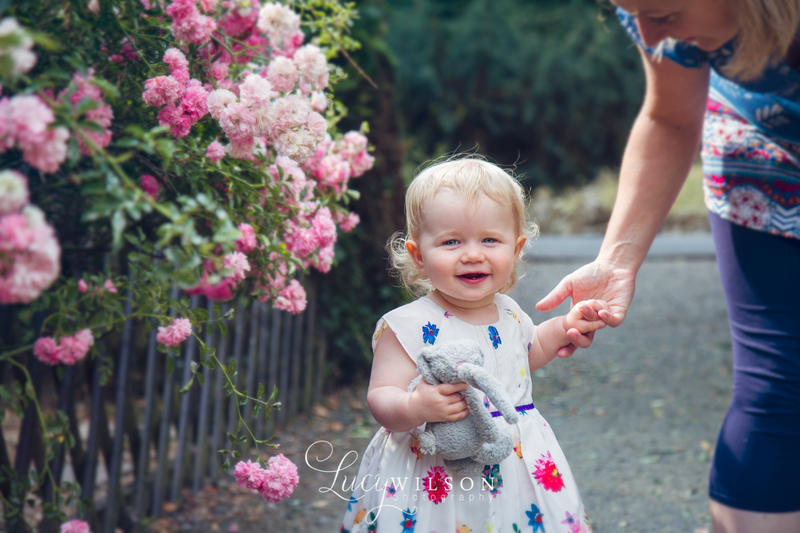 Baby girls are always good fun to mix with flowers and colourful setups ups, and she rocked every single one. Blissful Billy Introducing beautiful baby Billy. This gorgeous little man couldn't have been more chilled and content. 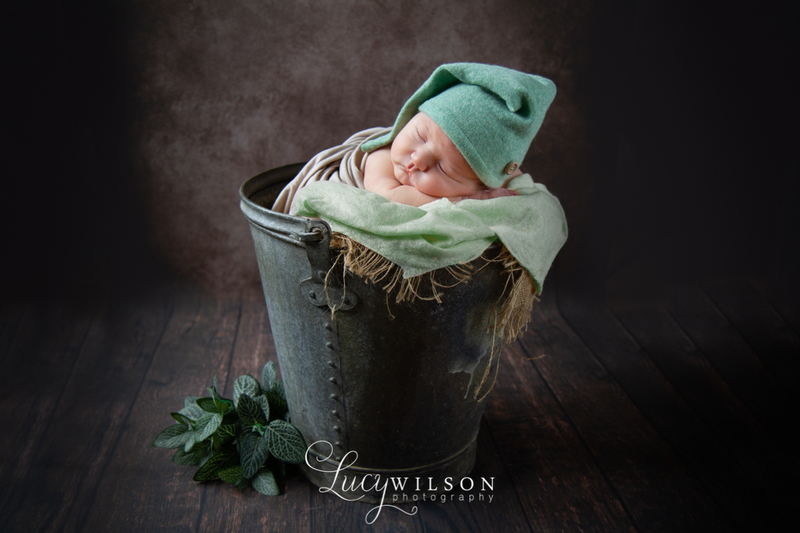 His bountiful baby rolls and smooth skin made my job very easy and created some gorgeous baby images. Here are just a few. Marvellous Miles Introducing handsome baby Miles. 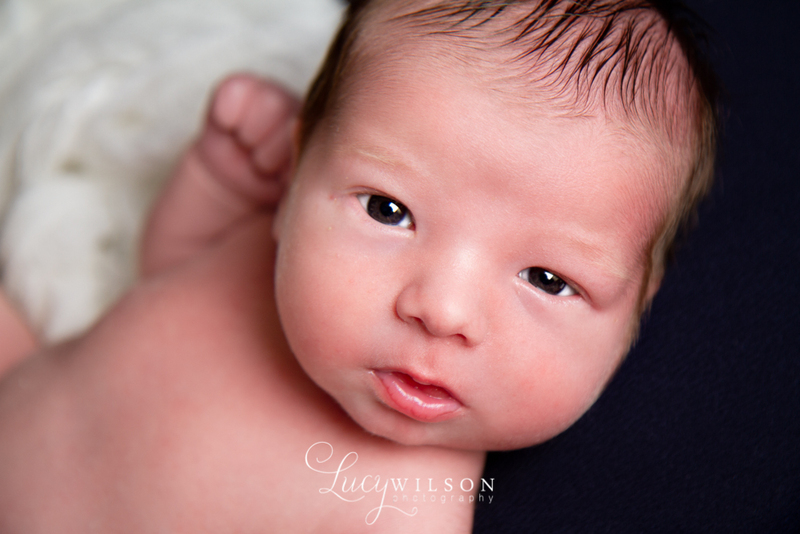 this gorgeous little chap made me work for these images, but he was so worth it. That soft blond hair and rosey cheeks are just too much and he photographs so well. Adorable Isabella Introducing beautiful Isabella. She has the most peachy perfect skin, petit features and rosebud lips. 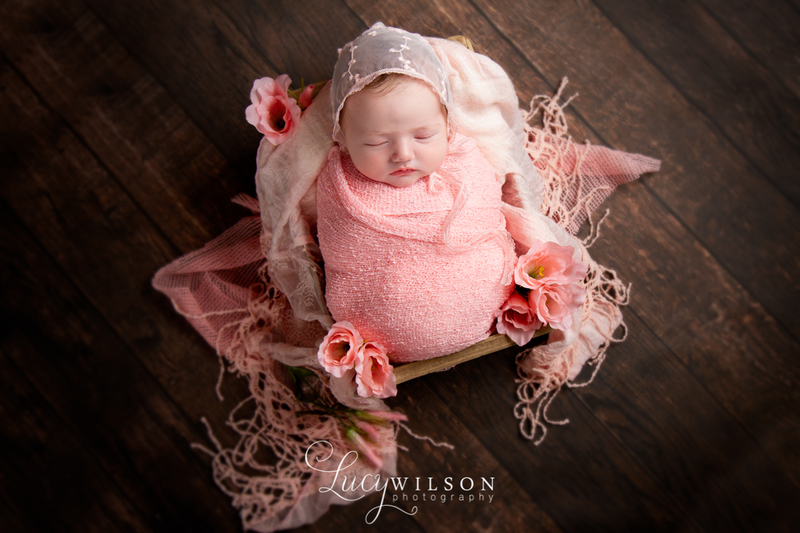 Isabella sleep soundly for her entire session, allowing me to get really creative with different setups, she looked so sweet in all of them. 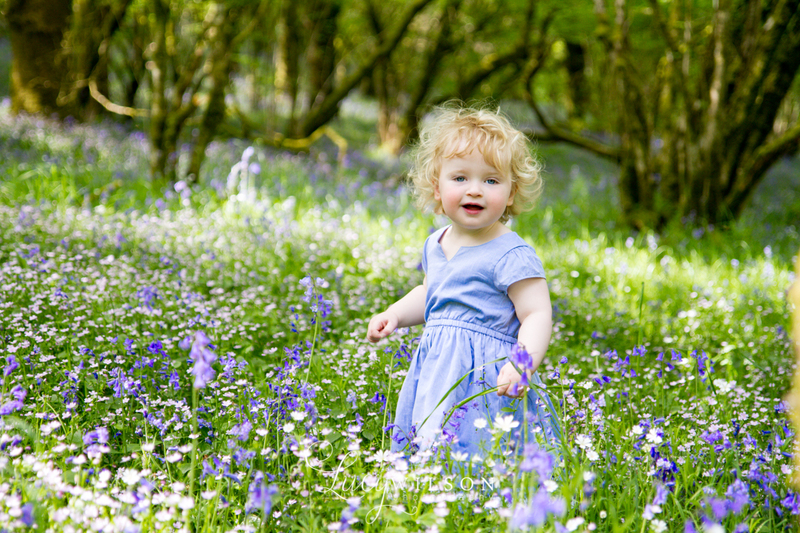 Floating In Flowers A beautiful morning spent amongst the Bluebells at Meldon wood, with sweet little Florence. 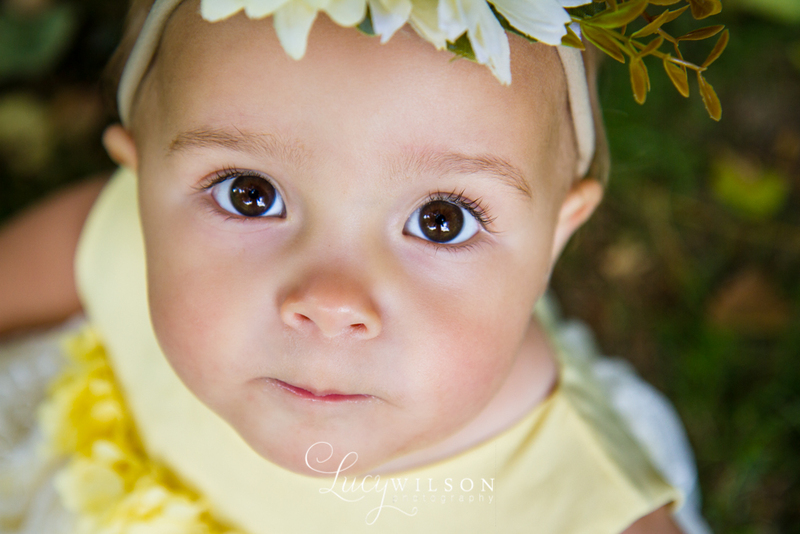 This darling little lady was just born to be photographed playing in a sea of blue flowers, she is just perfect.